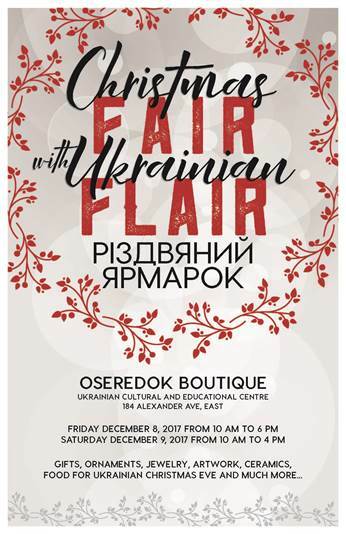 A need for educational resources for younger students was recognized following the 2012 100th Anniversary Celebrations of the arrival of Canada's first Ukrainian Catholic Bishop. 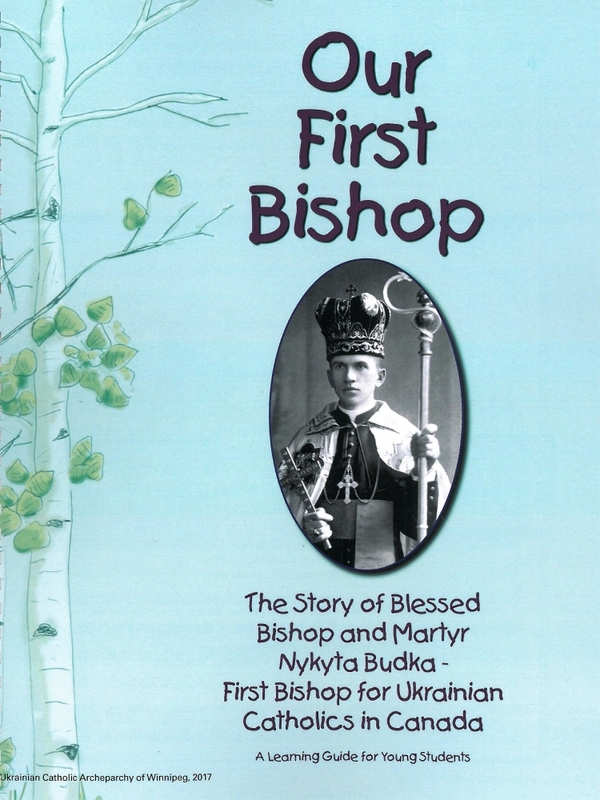 The twenty-eight page booklet featuring storyline, images, learning activities and more, was a project initiated and created by St. Volodymyr Museum and The Ukrainian Catholic Religious Education Centre at the Ukrainian Catholic Archeparchy of Winnipeg and was funded by a grant from the Catholic Foundation of Manitoba. Please go to the Museum page for more information and to download individual pages or the entire booklet.